Where you need to go not listed on our site yet? Not to worry! Let us know where you would like to go and we will provide a personal rate quote for your group’s Belize travel needs. We will go anywhere for you! 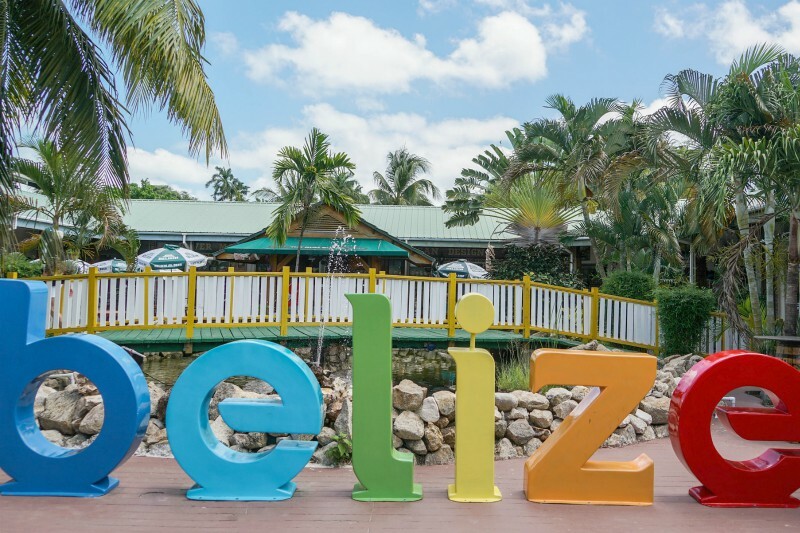 Just let us know how we can serve your Belize travel needs. We try to respond to requests as quickly as possible but it can sometimes take up to 24 hours. If you need a faster response, feel free to call.